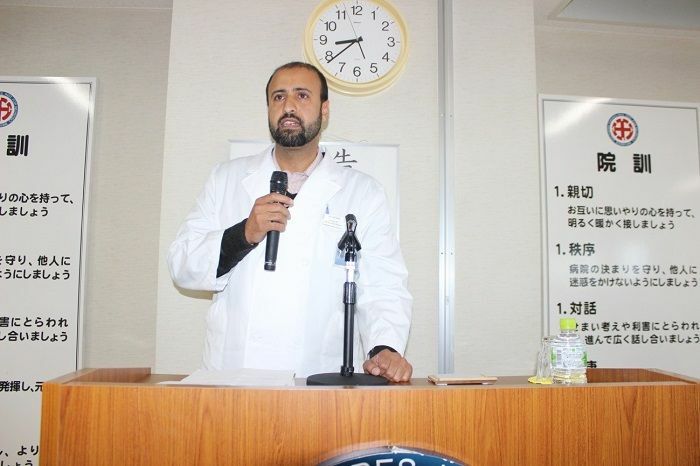 Southern TOHOKU General Hospital is a member of the World Federation of Neurosurgical Societies (WFNS) Foundation to offer fellowship program for young neurosurgeons from around the world since 2015. Founded in 1995, WFNS comprises 103 member countries on 5 continents and represents over 3,000 neurosurgeons worldwide. Up to date, we have received four neurosurgeons from India, Iraq, Pakistan and Yemen. The doctor from Yemen is undertaking fellowship program and will complete in November 2018. The goal of this program is to provide a multidisciplinary exposure to Neurosurgery and offer an opportunity to delve into further area of study, particularly for young neurosurgeons from developing countries including Iraq and Pakistan. Southern TOHOKU General Hospital will continuously collaborate with WFNS to offer neurosurgeons a supportive environment with rich leaning experience. On July 27, 2018, the second FEMH-STHG joint symposium was held at Southern TOHOKU General Hospital, Koriyama, Japan. The symposium was opened with addresses by Superintendent Dr. Yasushi Teranishi and Dr. Pei-Wei Shueng (Director of Radiation Oncology Dept. of Far Eastern Memorial Hospital). 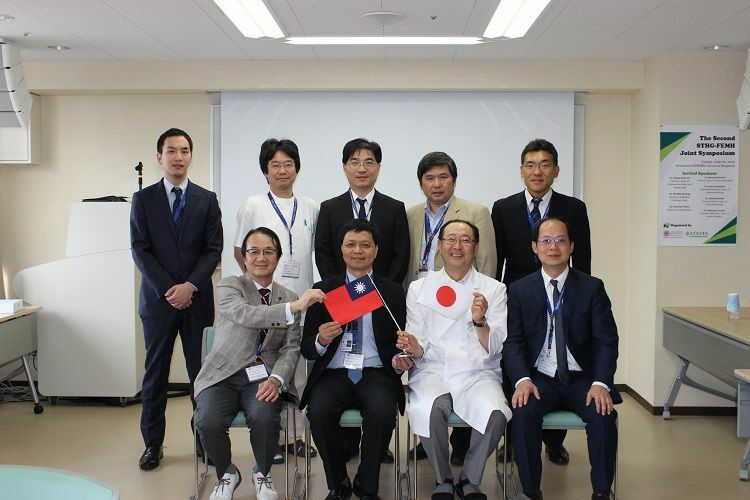 Following the opening addresses, presentations were given by seven representatives from both Far Eastern Memorial Hospital (FEMH) and Southern TOHOKU General Hospital. This year’s meeting focused on innovative approaches to liver cancer and hepato-biliary-pancreatic diseases and facilitated significant advances in further developments and collaborative opportunities. 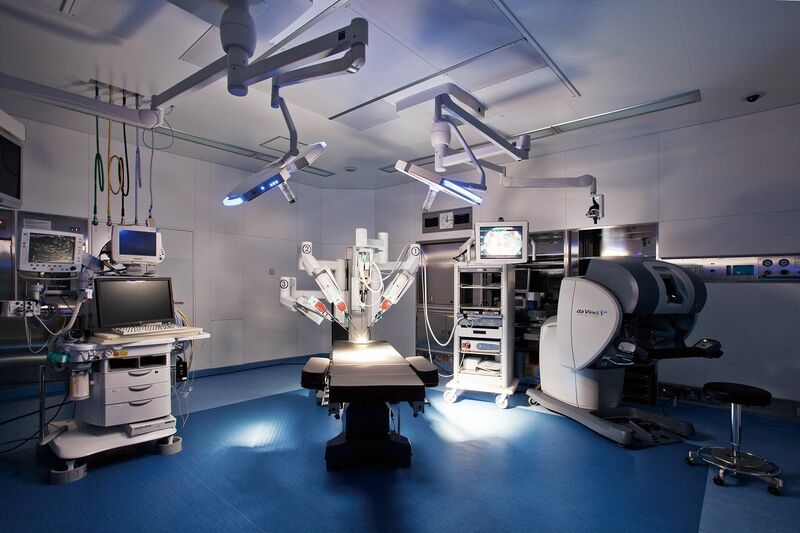 Southern TOHOKU Hospital Group has installed the da Vinci Surgical System, a minimally invasive and meticulous technique, at both Shin-Yurigaoka General Hospital in 2012 and Southern TOHOKU General Hospital in December 2017 respectively. We have performed more than 600 successful cases (till July 2017). This state-of-the-art surgical equipment is used in Urology and Gynecology surgeries with less blood loss and shorter surgery hours. Patients can recover sooner and return to normal activities quicker. Southern TOHOKU Hospital Group’s affiliated Osaka Namba Clinic is scheduled to open in October 2018. It will be located in New Nankai Building at city center with easy reach to Kansai International Airport by Nankai Electric Railway. This clinic has technologically advanced diagnostic equipment and offers a full spectrum of services to meet international patients’ needs.